While there are several initiatives to push digitalisation around the world, there may be some archaic policies standing in the way. 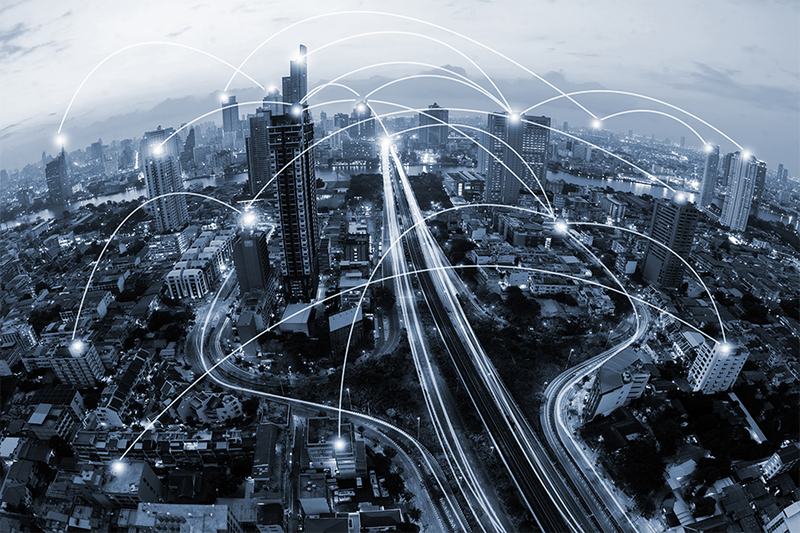 According to research published in June 2017 by the United Nations Broadband Commission, there are policies and regulations in the world today that are helping advance digitalisation, yet others which are slowing it down or even blocking it. 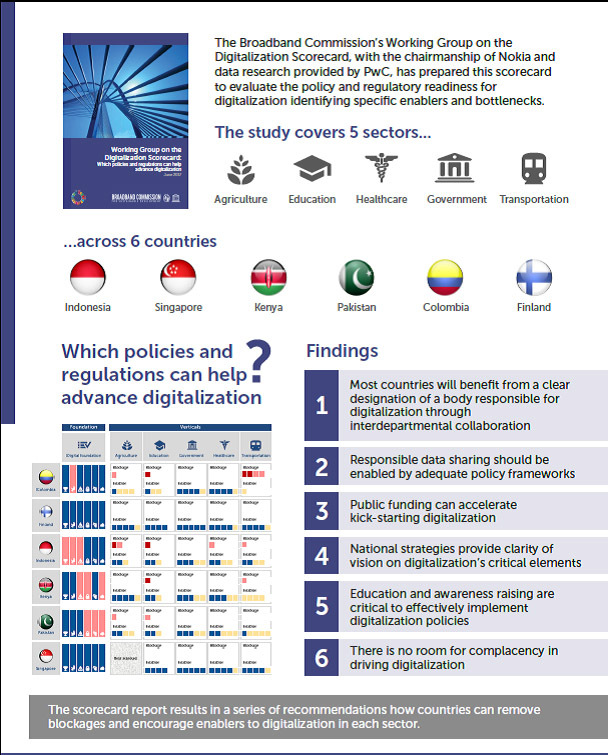 The report says that there is no room for complacency when it comes to driving the digitalisation agenda, and demonstrates how countries need to think hard about making the regulatory environment conducive to digital progress to have a lasting impact on the gross domestic product (GDP), jobs and innovation and to realize the digital dream. What’s interesting about this topic is that whilst there is much talk about “digital” in connection to almost any industry, most of the discussion has centered on technology, solutions, innovation and business and operating models. Few have stopped to think in about the policy and regulatory environment that needs to be in place to be conducive to digitalisation scaling up, yet this is of course so central to enabling progress. 6. There is no room for complacency in driving digitalisation – indeed not. Even Finland and Singapore, the two most advanced in digitalisation in the UN’s digitalisation scorecard, cannot stand still since if they do, with technology advancing rapidly, they will fall behind. Case in point: Finland still hasn’t adopted comprehensive standards regulation for autonomous cars and as a result, there are some limitations to running self-driving car pilots. • Foundations: Digital Leadership, Digital Literacy, Cyber security, Data protection, e-Payment and Cloud services. The report, prepared under the Digitalsation Working Group chaired by Nokia and with data research conducted by PwC, is available here.